Nearly 700 coffee farms are nestled into the slopes along the western sides of Hualalai and Mauna Loa Volcanoes on the Big Island of Hawaii. Most of these Kona coffee farms are family owned and operated coffee farms. This prime coffee growing area is known as Kona Coffee Country, and it’s a great place not only for visiting coffee farms and meeting farmers, but also for seeing an area with a rich history and traditions of coffee growing. The first coffee was planted in Kona in 1828 by Reverend Samuel Ruggles, an American Protestant missionary who had originally come to the Islands with the First Company of American missionaries. Eventually the Kona coffee industry took hold, and Kona coffee began its rise in rankings to become regarded as one of the world’s premium gourmet coffees. Today there are nearly 700 Kona coffee farms and most all of them are independently owned family owned and operated coffee farms. Many Kona coffee farms offer farm tours as well as coffee tastings and more. For example, the Kona Coffee Living History Farm features a farm tour that relives the days of the pioneering Kona coffee farmers in the 1880s, and hands-on activities make it fun for kids. At the H.N. Greenwell Store Museum you can see what a real store was like in that time period more than a century ago. Kona also has a number of organic coffee farms and a great deal of diversified agriculture with many fruit and nut trees planted among the coffee orchards. Many farms also raise animals from sheep and goats to ducks and chickens. A visit to Kona Coffee Country is also a a great way to get some freshly roasted coffee right from the source. Every November you can check out the Kona Coffee Cultural Festival, a 10-day series of events including everything from a coffee-picking contest to a parade, beauty pageant, and coffee cupping contests. 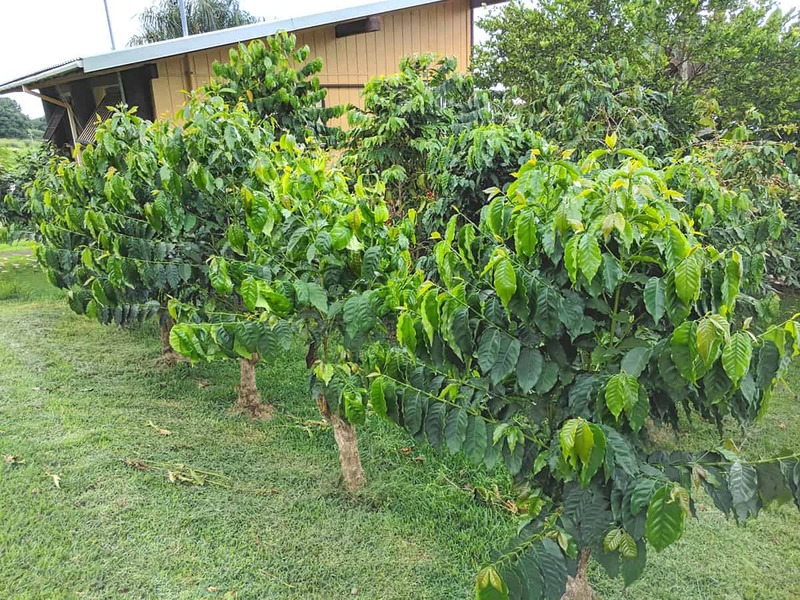 For a comprehensive list of Kona Coffee Farms with a short description of each coffee farm and information about tours and other events, see Kona Coffee Farm Tours. 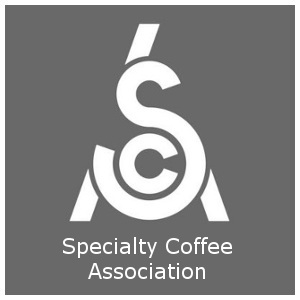 For more information see: Hawaii Coffee; Big Island Coffee; Kona Coffee; Oahu Coffee; Maui Coffee; Molokai Coffee; Kauai Coffee; Hawaii Coffee Grading; Hawaii Coffee Facts; Hawaii Coffee History – Kona Coffee History.